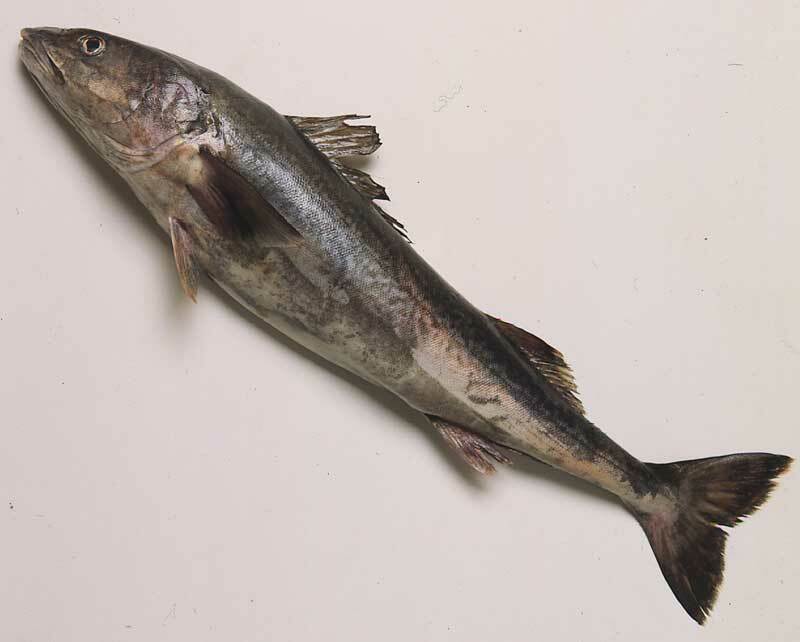 Black cod, or more correctly sablefish, are not actually a cod at all. Their common name comes from the color of their skin and the appearance of their meat. They are a deep-sea fish that range from southern California to northern Alaska, although the majority of the harvest comes from up north. They are caught by means of trawls and longlines in depths of 300 to 1,200 ft and can grow to as much as 30 lbs or more, although dressed fish typically weigh between 5 and 10 lbs. They have an extremely high fat content, up to 20 percent, and are one of the seafoods highest in omega-3 fatty acids. Black cod are considered a delicacy in many countries for its sweet, rich, buttery taste and its flaky texture.